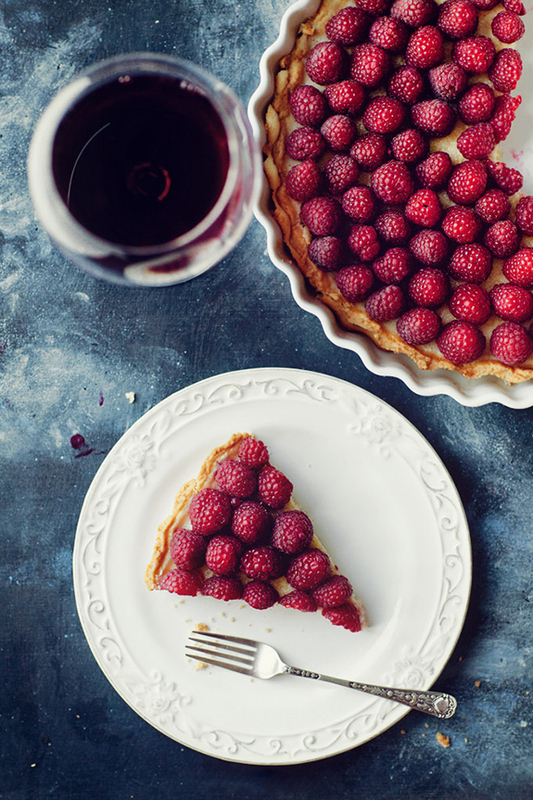 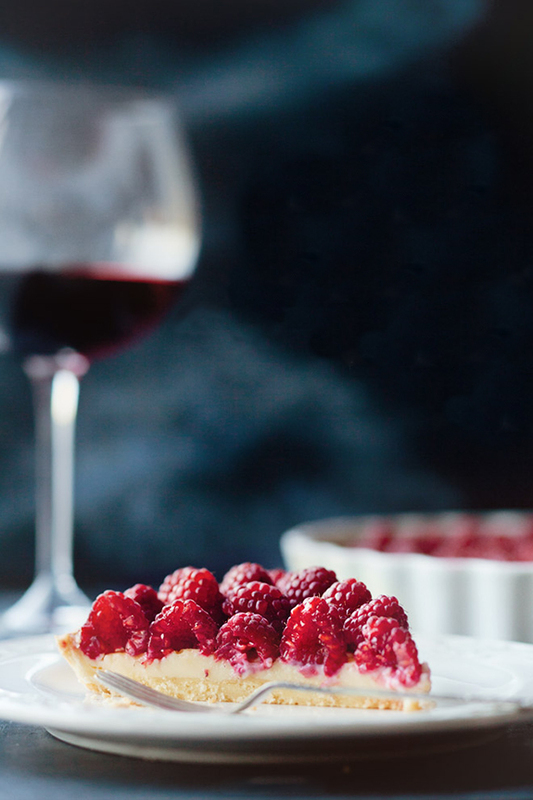 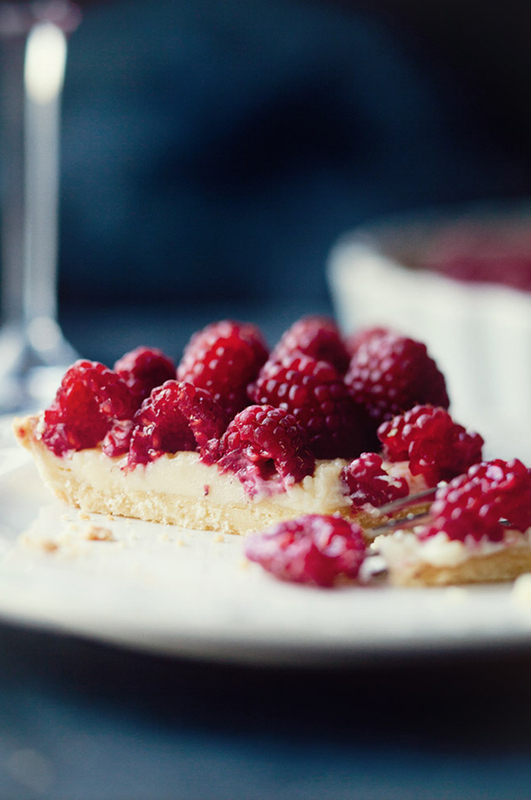 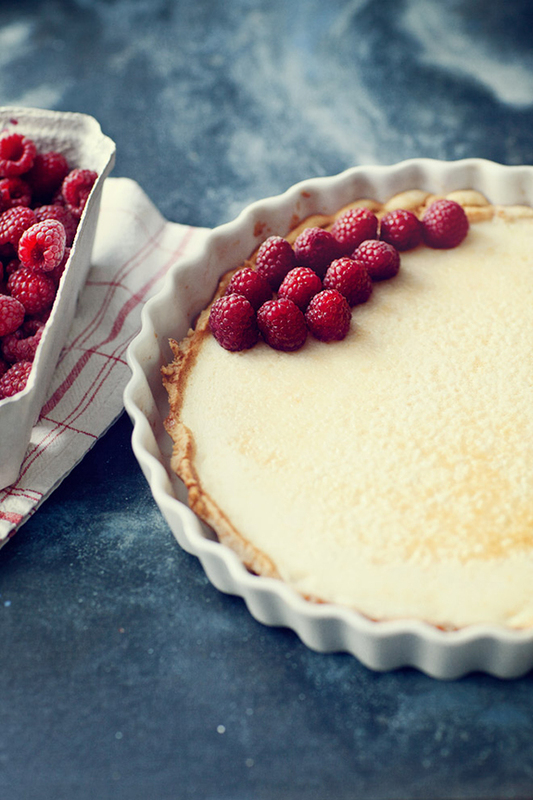 This delicious tart topped with fresh raspberries looks like the perfect Sunday snack! 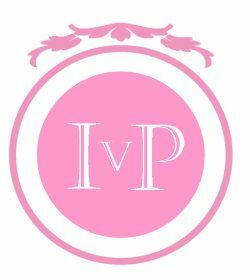 For preparation, please visit here. 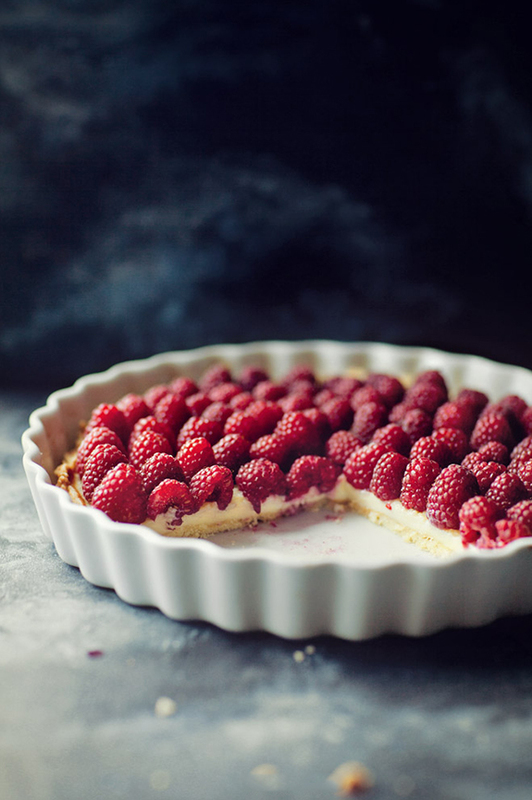 Delicious looking, you can taste the rasberries.